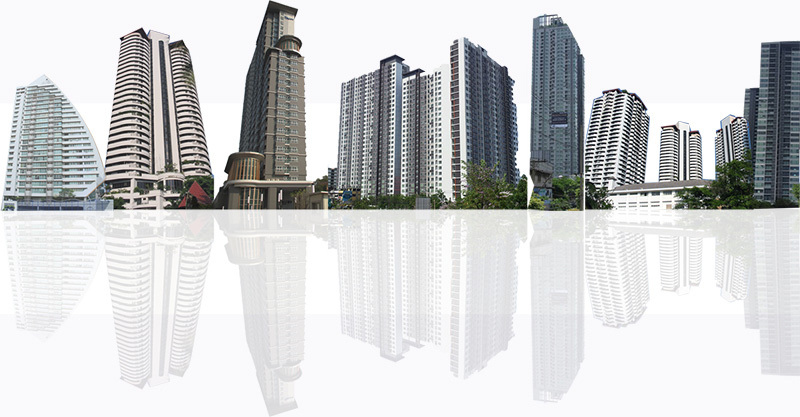 The continual socio-economic development in Thailand has made major urban areas and people undergoing constant changes in the way of living. Real estate business should play an active role in developing creative property products to satisfy psychological, functional, aesthetic needs of urban customers and neighborhood. Construction Lines Co.,Ltd. (CL) aims to provide comprehensive professional services in construction business. CL business is shaped by a spirit of competence and partnership. We are dedicated to provide timely and quality-in all project phases.